Malcolm Halliday was Minister of Music at the First Congregational Church in Shrewsbury for 28 years, where he led one of the largest church music ministries in central Massachusetts, consisting of four vocal choirs, three handbell choirs and other ensembles. He also managed a church concert series, Arts on the Green. 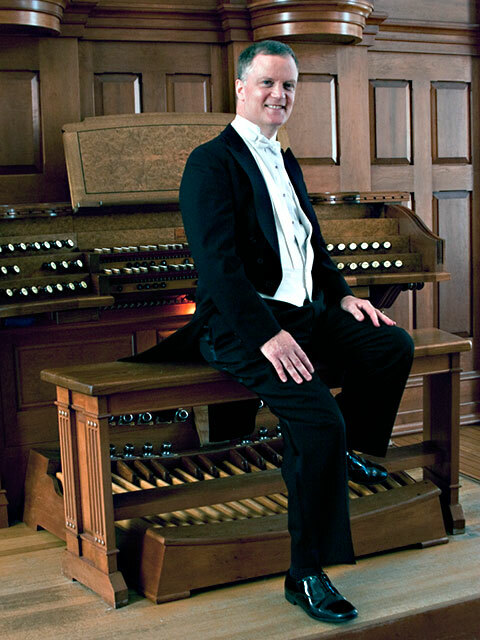 An active organ recitalist, he obtained certification as a Fellow of the American Guild of Organists (FAGO) in 2007 and has served as Dean of the Worcester Chapter. He also served on the national board of the United Church of Christ Musicians Association, and has presented workshops for both the American Guild of Organists and Andover Newton Theological School on topics relating to church music ministry. He has served on the Massachusetts Chapter of the American Choral Directors Association and more recently served on the board of Choral Arts New England.